how do you like it thus far?this one is a gem. I love Jeffrey Archer! 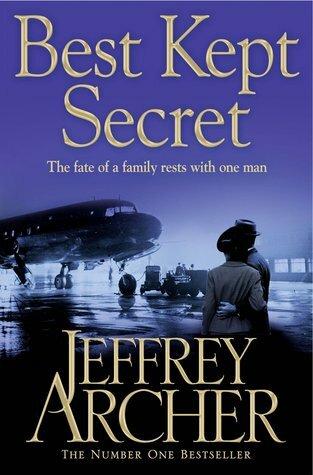 I love Jeffrey Archer too!! So far, I'm enjoying Sons of Fortune, though - to me - not as good as A Prisoner of Birth and Kane & Abel.